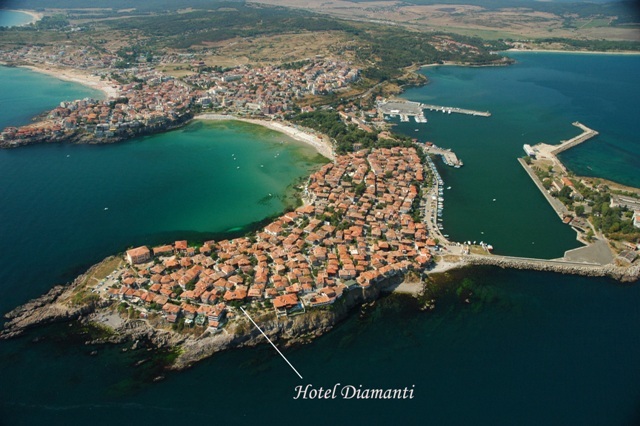 Welcome to Diamanti Hotel in Sozopol! In Sozopol Hotel Diamanti is housed in two typical style of the city buildings, in the historic centre of Sozopol.Hotel Diamanti is located on the coast line of the old town. Just in front of St Joan and St Peter Islands. 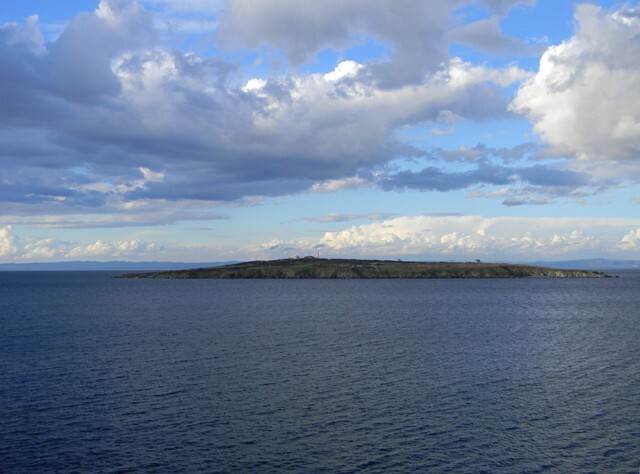 It is just a few steps away from the central beach and from the shopping district in Sozopol city. 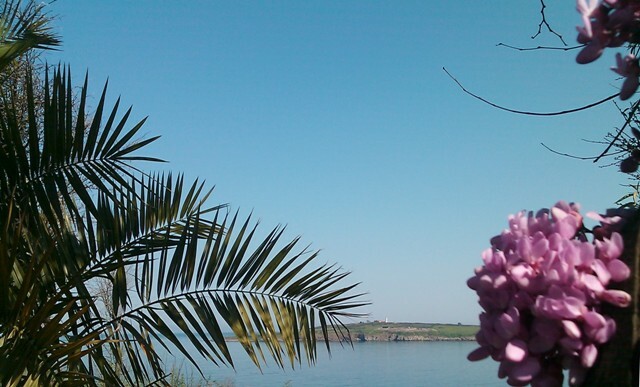 It is ideal location for anyone staying in the old town old of Sozopol to enjoy the sun, beaches and sea or to do a cultural visit during the art festival Apollonia and visiting numerous churches and chapels in the city. But is more than that. It is also a meeting place and reference point to our guests to promote their events and activities. Every year we are pleased to welcome numbers of seminar participants, writers, ambassadors, who enjoy the peacefull of Sozopol Old Town. 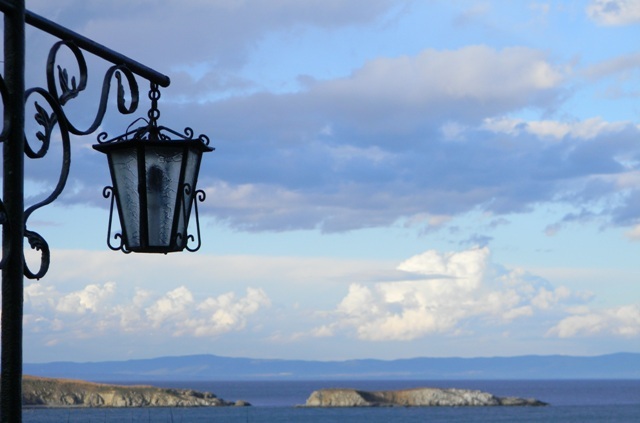 Special place in our annual program: the Sozopol Fiction Seminars - four days writers from around the world create and collect inspiration on the beach in the heart of the Old Town of Sozopol. Manage by Diamandiev family since its establishment more than 10 years ago, Hotel Diamanti has recently been renovated. With its relaxing cozy atmosphere, the rooms are a perfect blend of design, tradition attention to detail, providing both refined elegance and a home away from home. 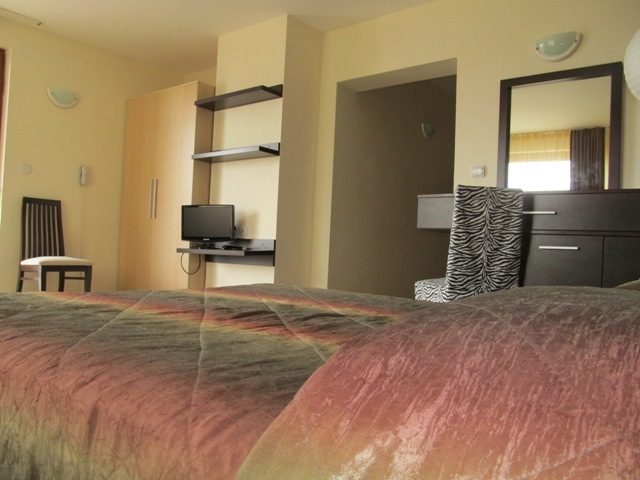 Our guests can enjoy each and every part of our hotel. It starts at the reception area which leads to the small garden in the back yard, the restaurant where buffets are served every morning, the terrace with splendid seaview . You will appreciate also, the high speed wireless internet free charge, well equipped business center and meeting room. Our discrete, professional, friendly and multilanguage staff are constantly working to make our guests feeling home. The ancient atmosphere of the town is further fed by cobbled streets and high fences in front of which the old women sit and chat, knit laces and sell jams. Interestingly, one can still hear Greek speech among natives, particularly in the old town.